Hey lovelies, since the moment I became a mother, my hair care schedule has been simply limited to just washing. So, currently no matter what I am not using any drugstore brand for haircare, It is either a professional one or a herbal one. This is the reason I have refused to test any drugstore shampoos of late. But when I got the Sebastian Hydre Professional Moisturizing Shampoo & Conditioner, I wanted to try and test it asap. Quench dry or frizzy hair's thirst with replenishing moisture. Nourish silky body and bounce. Color safe. Packaging: The Packaging of the Sebastian Hydre Professional Moisturizing Shampoo & Conditioner is very robust and simple. The shampoo comes in a black bottle while the conditioner comes in a white bottle. 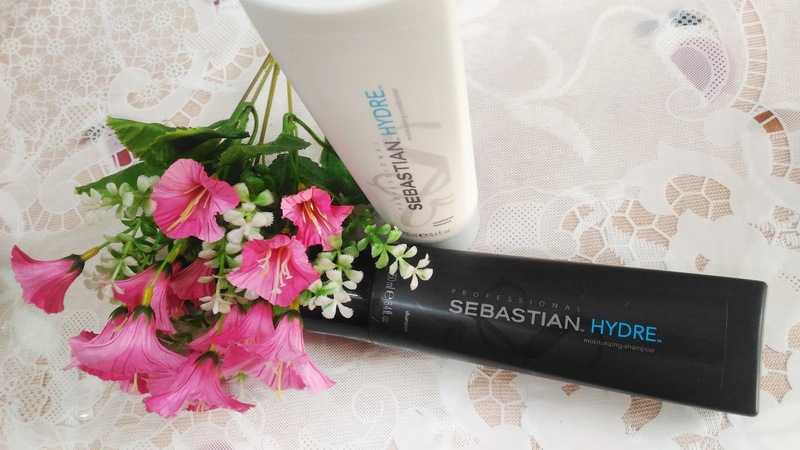 My Experience: I am happy with the simple and robust packaging of Sebastian Hydre Professional Moisturizing Shampoo & Conditioner. It is no-fuss and easy to use. The fragrance is also very mild and soothing. The shampoo is light and lathers well. It leaves the hair soft and moisturized. I do not use oil as much as before, so I require some hair care products that are moisturizing. I really loved how my hair becomes soft. But I noticed a bit of hairfall than usual. 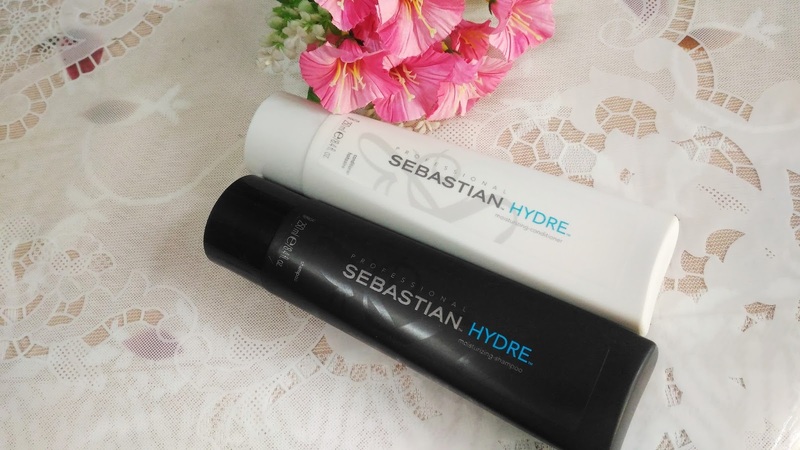 The Sebastian Hydre Professional Moisturizing Conditioner is thick and creamy and literally does the job of a mask as it leaves the hair very soft. You actually feel like running your fingers through your hair all the time. I am liking the hair regime with the Sebastian Hydre Professional Moisturizing Shampoo & Conditioner as it has made my hair very soft and manageable. The only issue as I said, while washing the hair I find a bit of hairfall. 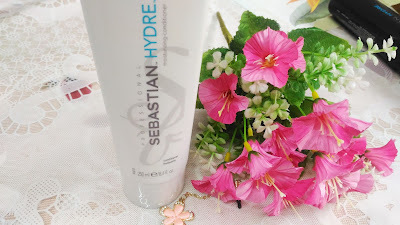 Sebastian Hydre Professional Moisturizing Shampoo & Conditioner, is a perfect combat for dry and frizzy hair like mine. It moisturizes and softens hair. I strongly recommend these products. However if you want to purchase only one out of the two, I will suggest you try the conditioner.